The past few years have been difficult for many of us, both in the UK and in France. However, the silver lining to the economic cloud is that French property is more affordable than ever. 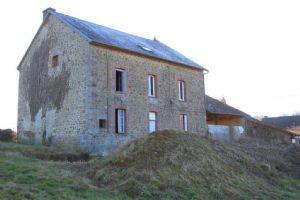 So, if you've spent years dreaming of a pretty farmhouse in rural France but believed you couldn't afford one, this could be your opportunity. What's more, a French farmhouse offers myriad opportunities to run a small business to bring in extra money. So, stop dreaming, browse our great selection of fabulous farmhouses and resolve to make your dream a reality. A French farmhouse has much greater potential than simply being part of a working farm. Of course, some British farmers can find wonderful opportunities to purchase a working farm in France and begin a whole new agricultural life (Farming in France and French Farm Property). Farms tend to be cheaper in France than in the UK and the French government offer excellent incentives to help farmers establish their businesses. But you don't have to be a farmer to enjoy the benefits of owning a French farmhouse. Providing extensive accommodation for large families, these properties are perfect as bed and breakfasts or hotels, and many can be turned into businesses such as equestrian centres. Even smaller farmhouses frequently come with dependences such as barns and outbuildings. These can be turned into guest accommodation to help supplement your new life. 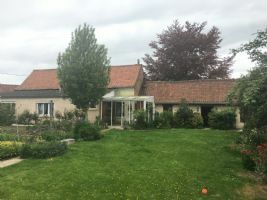 Farmhouses and their land (often plenty of it in rural France) can also be pressed into service as campsites, or even golf complexes. Farmhouses that come complete with lakes make great fishing businesses. And, they make fabulous holiday homes, gites or places to bring up a family. So, if you're one of the many Brits dreaming of a farmhouse in France, take the first step towards turning your dream into reality. 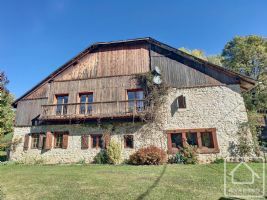 We've made it easy by selecting ten of the best farmhouses currently on the market and we've listed them for you below. 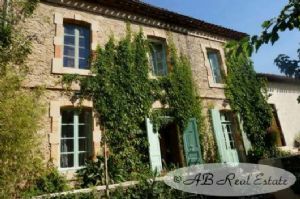 Situated at 5 minutes' drive from Montaigut le Blanc and 10 minutes' drive from Benevent l'Abbaye, gorgeous stone property with a garden of 4553m². 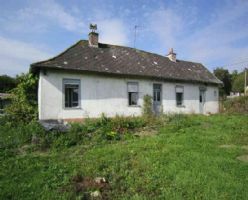 Ref 3361 : Typical farmhouse to be renovate in a nice, quite and peaceful village, situated between Hesdin, Saint Pol sur Ternoise and Fruges, comprising of: Sitting-room, living-room, 2 small bedrooms, kitchen, shower room, toilet. Cellar, loft to convert. Courtyard with small old stables, outbuilding, garden. 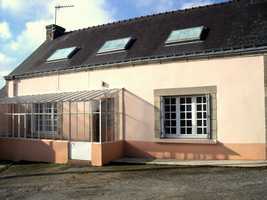 Set on a nice plot of 680 sqm. 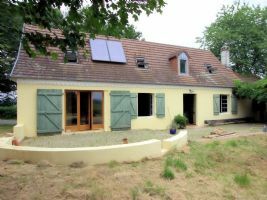 Beautiful renovated farmhouse in the Haute Saone. 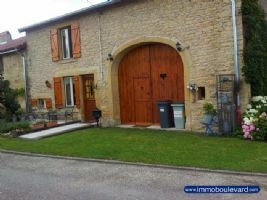 Beautiful renovated farmhouse in the Haute Saone in France.Tastefully renovated farm for sale in the Haute Saone not far from Jussey.The farm has been completely renovated for 16 years, but the old details have been preserved. The roof, electricity, water pipes and all windows and doors have been renewed. From the living room you enter the garden where you have a beautiful view. 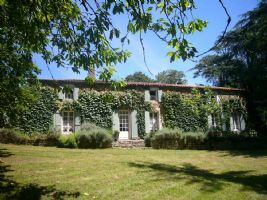 Dating in part from 1780 and with links to the French revolution, this beautiful “longere” style home is the former farmhouse belonging to the local historical “Logis”. Today it benefits from having been renovated to provide comfortable living space of 3 bedrooms all with ensuite facilities and a studio style annexe for further independent space. A renovated, 5 bedroom authentic Savoyard farmhouse, dating back to 1749. Ferme de la Motte is a magnificent building dating back to 1749 and as such, played a part in the development of the nearby town of Cluses into a prominent name in the watchmaking industry in the twentieth century. Renovated 15 years ago, the farmhouse is now a welcoming family home.